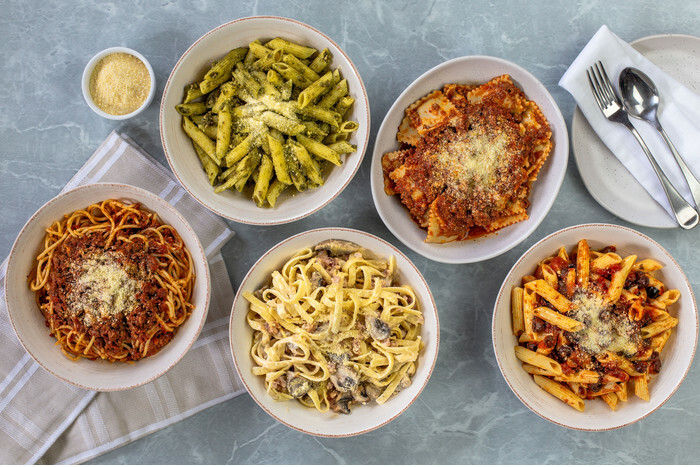 Enjoy the choice of eating in, taking away or having your delicious Pizza Inn pizza, pasta or other great meals delivered* fresh, fast and hot to your home! At Liverpool we pride ourselves on having prompt and friendly service, the freshest ingredients and the tastiest pizzas in the area! Forget the rest - stick with the best! Now offering a range of delicious Gourmet pizzas to complement our long standing traditional menu options, every taste can be catered for. If we’re not too busy, we’ll even make your own recipe pizza to cater for the most unusual combinations! 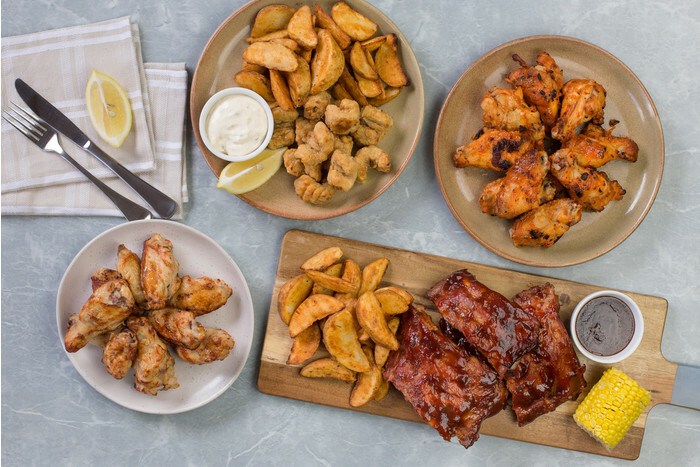 We have a fantastic range of sides like Wings, Nachos, Ribs and Potato Bake to add to your menu choices. 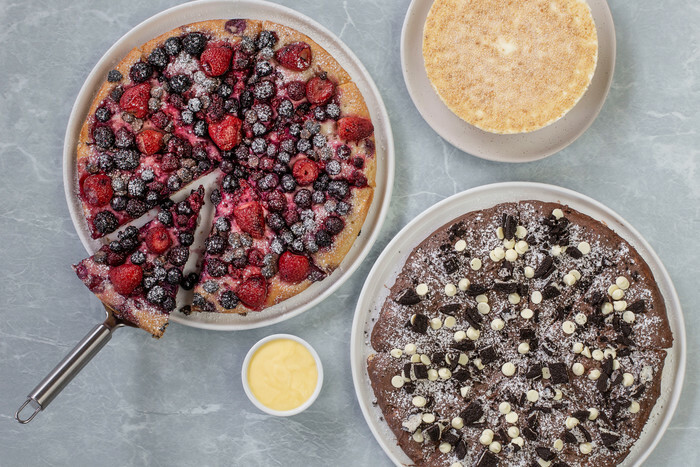 And remember, we stock a huge range of drinks and desserts to finish off your dinner and leave you and your family with a huge, satisfied smile on your faces!